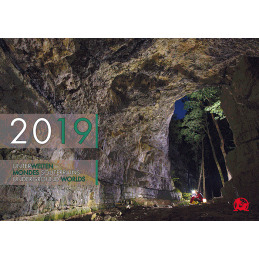 The internationally renowned Underground Worlds calendar is produced by a German caving club and contains 12 beautifully printed A3 pages (plus the cover) featuring caves from around the world. 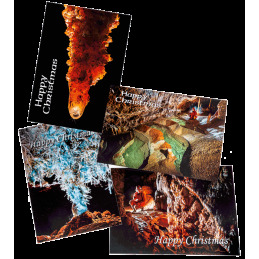 Not only that, the final page carries a set of four press-out caving postcards. 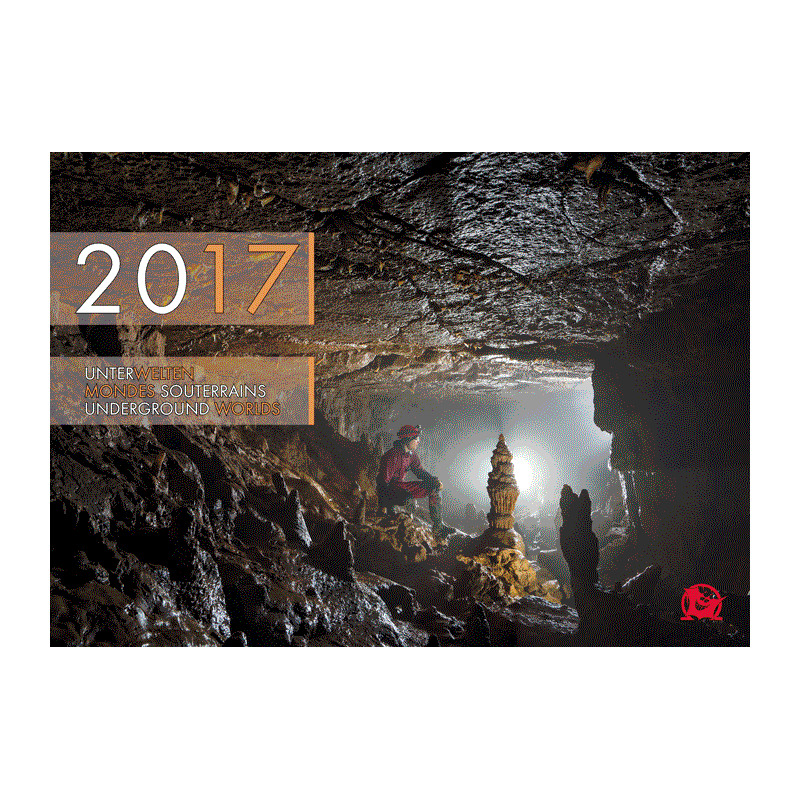 The coming year includes a fine mixture of images from some of the world's top cave photographers. 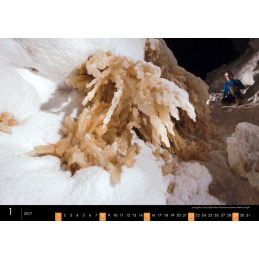 The cover and sample images appear above. 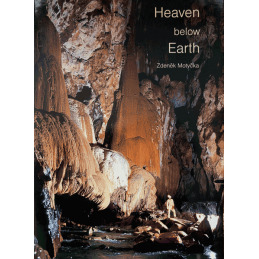 Wild Places Publishing is the exclusive UK supplier of Underground Worlds. 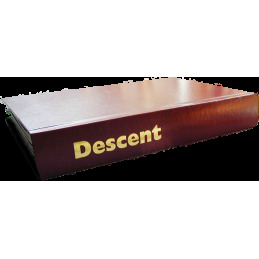 It's an ideal gift for you or your caving friends, whether for Christmas, a birthday or just because you feel like it! 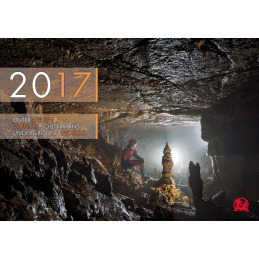 The total number available is limited, so don't delay in placing your order (if stock shows as available in the UK but you require an overseas postal destination and no stock is indicated, please let us know and we can reassign stock so that you can place your order). Don't forget: the price includes VAT and p&p.